Our Physicians Optical Shop can take care of all your eyewear needs, both medical and cosmetic. Contact us today to learn more about our current offers or to schedule an appointment. Imperfect vision can make reading, driving, cooking, or even chatting with friends more difficult. 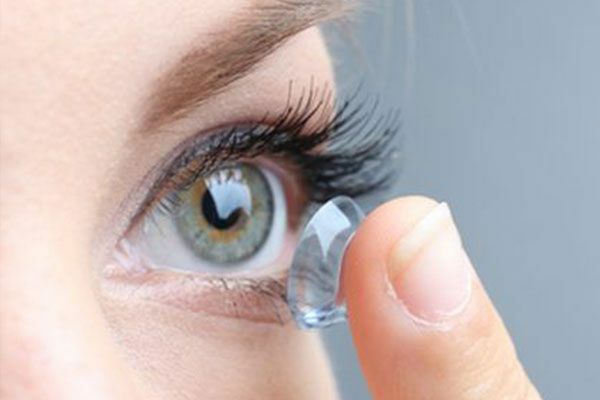 When you commit to a pair of glasses or contacts, you want to make sure they are right for you. We carry a wide range of eye glasses and contact lenses at our Olathe and Leawood locations. We also offer sunglasses that can maximize your protection from harmful ultraviolet (UV) rays. Our Physicians Optical Shop is a full-service, on-site store that carries the products to meet each patient’s unique needs. Our accredited, professional opticians can help you find a visual aid that fits your prescription, comfort, and style. We understand that choosing a pair of glasses or contacts is very personal and will work with you to ensure your satisfaction. To learn more about our Physicians Optical Shop or schedule an appointment with one of our experienced opticians, contact us today. While many people think choosing a pair of glasses or contacts is an aesthetic choice, it is also important to monitor your ocular health. One of the benefits of having our Physicians Optical Shop on-site at our ophthalmology office is that our opticians can help you maintain your eye health. When you come in to pick out a pair of glasses or retrieve your latest contact lenses, we can complete thorough ocular testing, checking for vision issues or diseases. 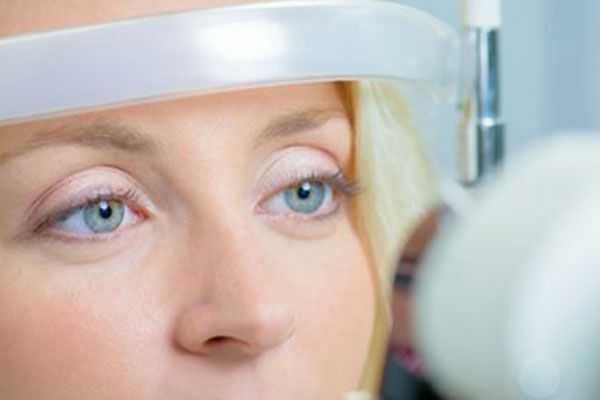 You can also stop in at our shop during your annual eye exam or after a consultation with one of our doctors. 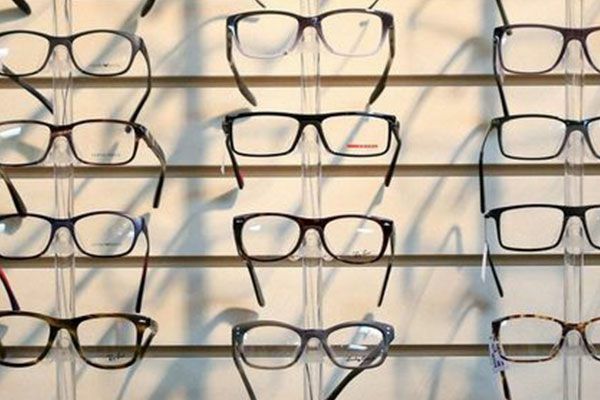 Our opticians can discuss your options to help you find eyeglass frames that fit your budget. We also frequently offer buy one, get one half-off deals on frames and lenses. Be sure to like us on Facebook, where we feature many give-aways and exclusive deals. Each pair of glasses comes with a case, cleaning cloth, and a bottle of spray cleaner, which we refill for free so that you can keep your glasses looking beautiful. We can also fit golf lenses.